You ever drove down the road and can’t see whether you went through a red light or the median? 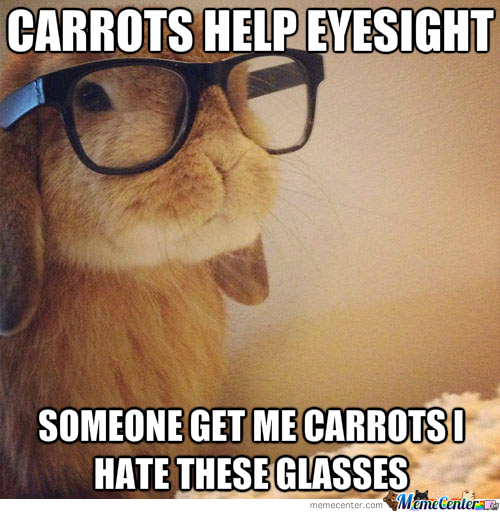 It can be hard to see things sometimes especially if you wear dirty contacts. Eventually you going to have to wash those bad boys. This free sample deal from Biotrue on contact cleaners might help with that. This sample will snag you the normal sized contact solution and other solutions you may want to try. We have talked about Biotrue samples before and they are once again back hopefully to stay for at least a while.